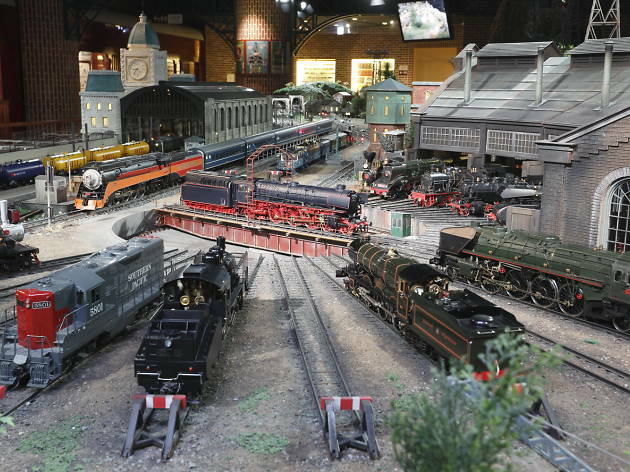 Train geeks of all ages will enjoy this collection of model trains and railways from all over the world, presented in the form of two large-scale dioramas. Around 1,000 pieces from the museum's vast trove, assembled by late mini-train collector extraordinaire Nobutaro Hara, are on display at any given time. Make sure to also take a look at the exhibits featuring antique paraphernalia from the early days of train travel.